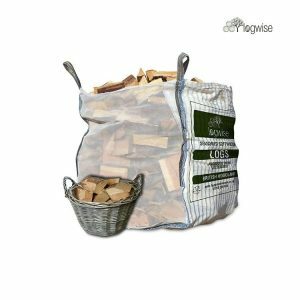 Logwise Firewood was created by myself, Gareth Taylor. My work in the forestry industry began in 1996. 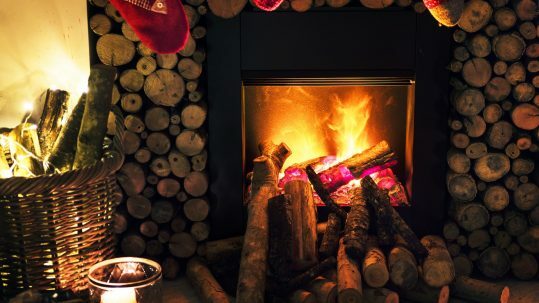 During the early 2000’s I saw a rapid increase of imported firewood flooding the UK market and realised this was because of a lack of good quality British wood fuel for sale. As a response I created Logwise Firewood. 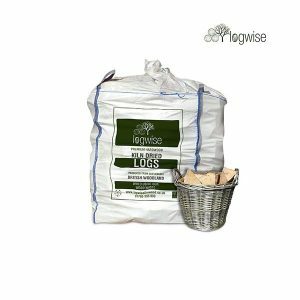 Initially Logwise sold seasoned and unseasoned logs to wholesale and local domestic customers. 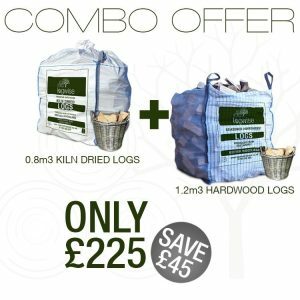 Three years ago we added kiln dried logs to our product range. 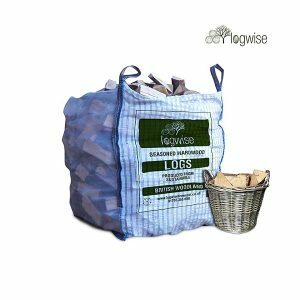 To this day Logwise predominantly sells logs to the firewood industry for resale, supplying re-sellers throughout the whole of the UK. 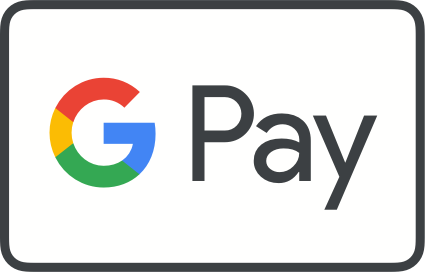 However, with the creation of this website we also sell to the domestic UK market. 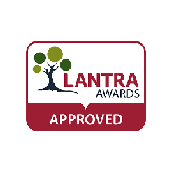 We are one of the few firewood merchants that do not import firewood. We firmly believe the UK’s wood fuel demand can be supplied by well-managed sustainable British woodland. So, instead of importing firewood, Logwise invests in producing the best quality firewood it can, as sustainably as it can, here, in Yorkshire. Furthermore, this reduces our carbon footprint, which is important to us. 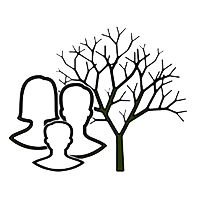 Because of this ethos, Logwise has developed an ecologically friendly product range. 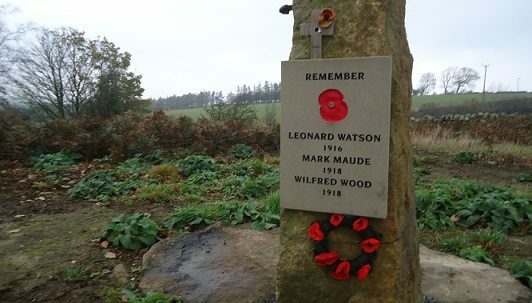 For example, all our waste wood is used in biomass boilers to kiln dry our firewood; solar panels provide some of our electricity and we offset our carbon footprint by the replanting of natural British trees, over 500’000 so far! 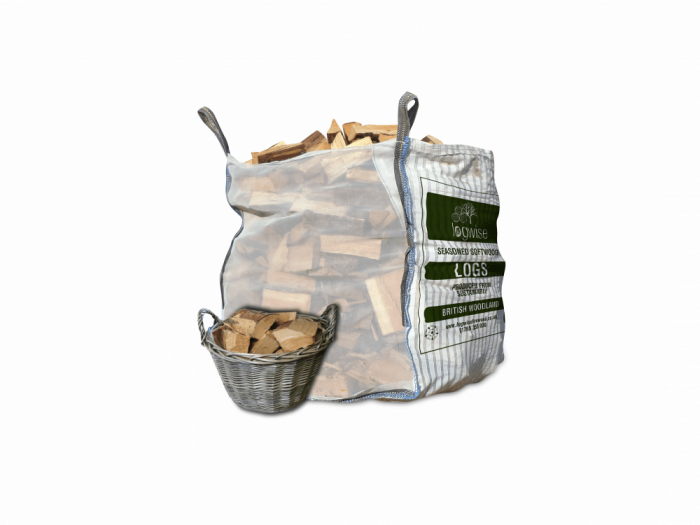 With the underlying philosophy instilled in Logwise, the product range we have built and straightforward national distribution of our products, I hope we can provide you with top quality British firewood products you are happy with. 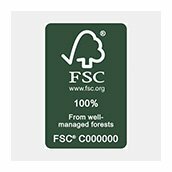 All of the timber we use for processing into firewood is sourced in Yorkshire, therefore it uses less fuel to transport, and so has a much smaller carbon footprint than imported firewood. 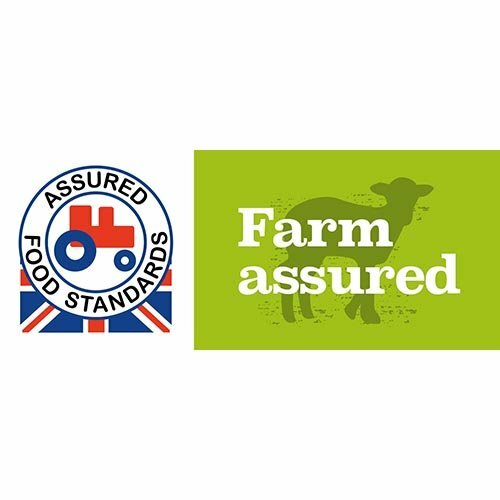 By demanding the highest standards from our suppliers, we have formed close working relationships with estates, woodland management and timber merchants. We deliver throughout mainland UK (excluding the Scottish Highlands) using a two day courier service. 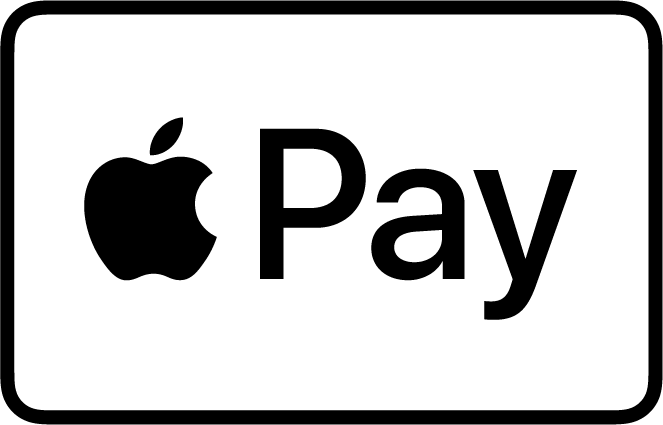 Saturday delivery is also available including a.m and p.m options. Do you live in North or West Yorkshire in a HG, LS, BD, HD, HX or BB postcode? 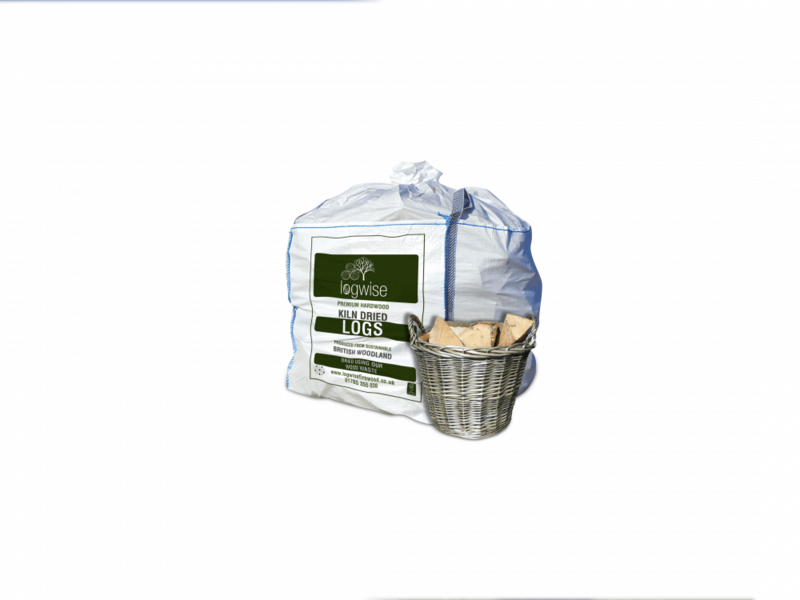 Our Logwise Local store has cheaper prices for local deliveries. You’re welcome. Our kiln is powered using a biomass heating system, this is an important ecological principle of ours as it ensures the logs are dried in a sustainable manner. 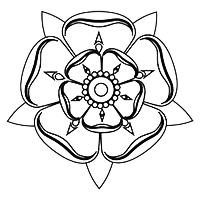 Our timber is British hardwood sourced from within 75 miles of our yard In Nidderdale, North Yorkshire.